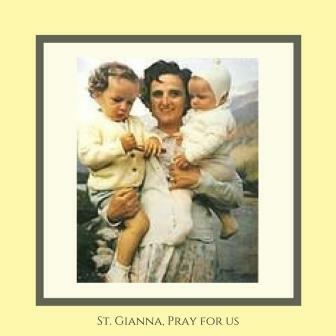 One of the best things that St. Gianna’s Center for Women’s Health and FertilityCare ™ is to help our couples to put SPICE into their relationships. We teach our couples a new language; it is the language of female fertility and it is BEAUTIFUL! Our couples are reminded of the extreme importance of good communication skills within their relationship. Good communication is the glue that makes the strong bond that is necessary to every lasting and stable relationship. 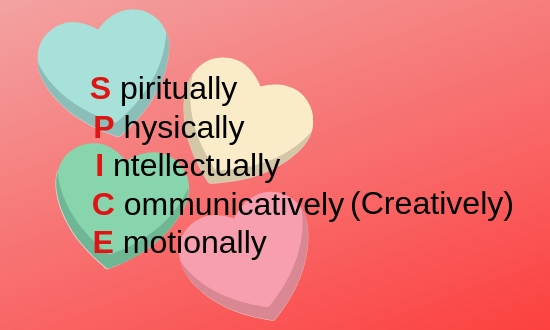 We help each person to realize just how unique and important they are to the relationship, engagement, marriage and to the world. We all have purpose and not one of us can have a purpose without you (the other)! We all matter! The importance of great communication is a major goal as we teach the Creighton Model Fertility Care System. That communication is necessary from the Practitioner to the client(s) and then from the clients to each other. Come and see! 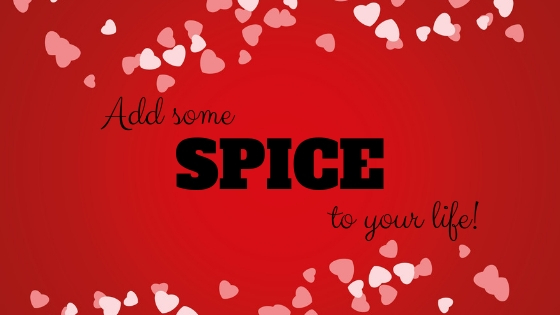 Find out how you can put the SPICE you need into your life!